Did you know that Realtors ARE NOT trained the same? Michelle Pursell has helped families around the world with their “troubled real estate”. Whether you’re struggling with a Residential property or Commercial property, Michelle’s experience and successful track record will be a remarkable benefit. 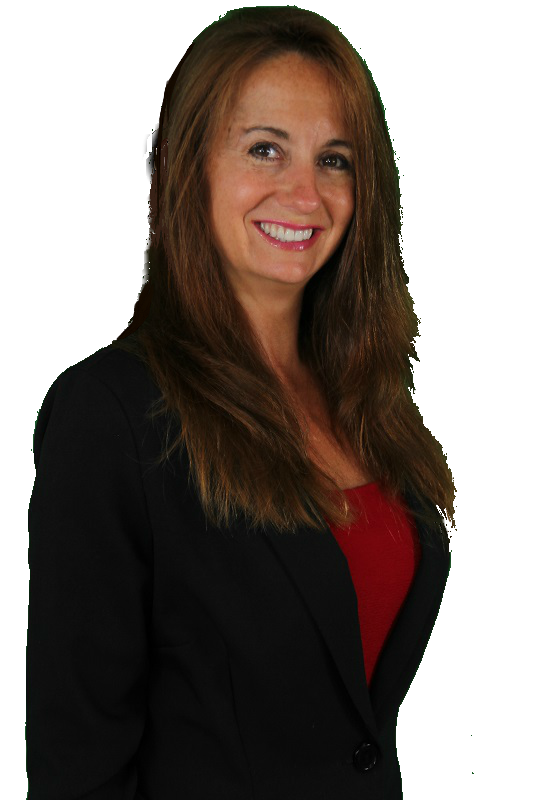 Since 1999, Michelle has a 100% success ratio of getting her clients fully released from all deficiencies. Michelle works hard to save YOUR CREDIT, remove your mortgage & HOA debt, without you owing or paying anything out of your own pocket. Click Here to see/hear what other real, local clients have to say about Michelle. Also, check out our FaceBook page.